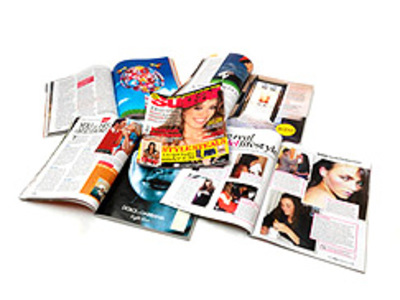 Magazines, periodicals or serials are publications, generally published on a regular schedule, containing a variety of articles, generally financed by advertising, by a purchase price, or both. 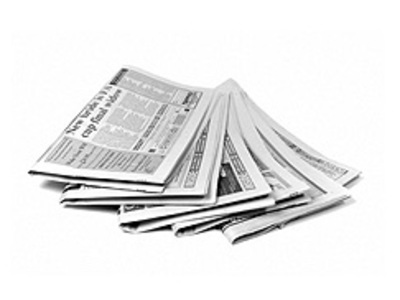 A newspaper is a publication containing news, information and advertising, usually printed on low-cost paper called newsprint. It may be general or special interest, most often published daily or weekly.